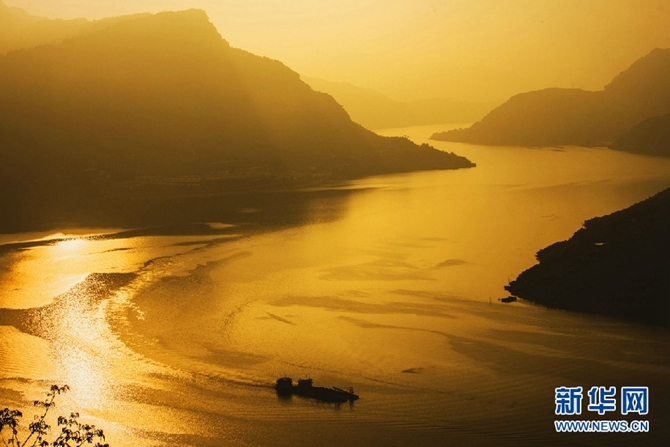 Lying on the upper reaches of the Yangtze River, Yunnan Province holds the key to the river’s eco-security. 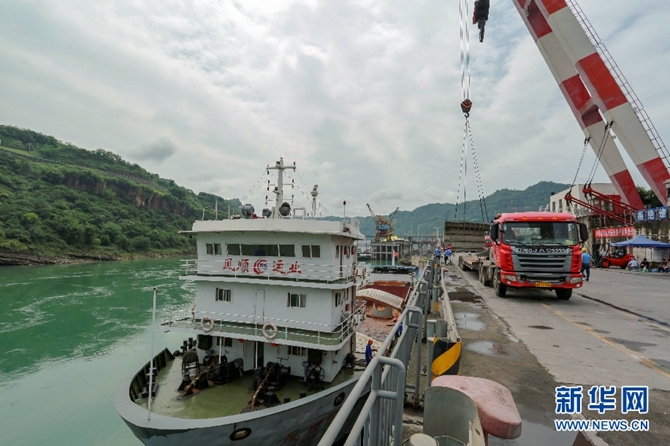 And in recent years, the province has stuck to the path of ecological priority and green development, in an effort to better serve build-up of the Yangtze River Economic Belt. 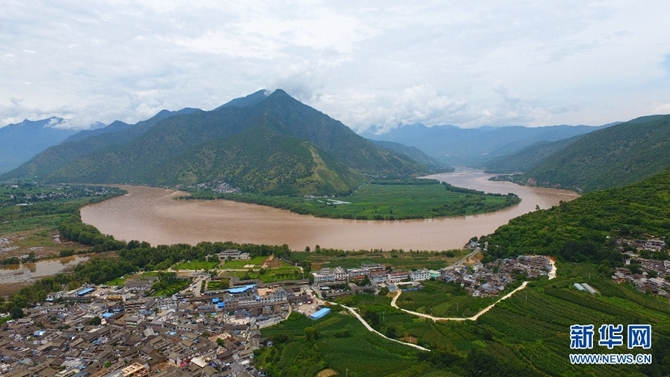 To balance development and protection, Yunnan implemented strict measures to ensure a sound ecology, a safe environment, and sensible utilization of natural resources. Through setting forth systems to plan, assess, and manage the environmental impact, pollution and eco-damages have been effectively controlled or prevented from happening. In the first quarter of 2018, 81.0% the provincially-monitored areas was rated at Class III or better in water quality. All 26 monitored sites on cross-border rivers saw standard water quality. 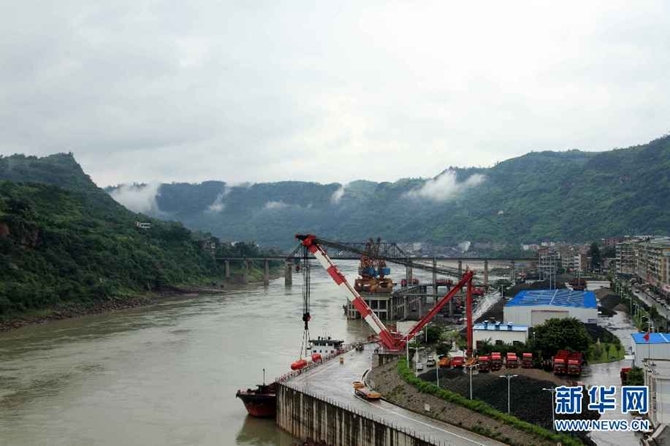 The Yunnan measures are also conducive to biodiversity in the Yangtze River Basin. More than 85% of the typical ecosystems and protected wild species in the province have been effectively protected, bringing back to life the degraded ecosystems and the endangered wild species. 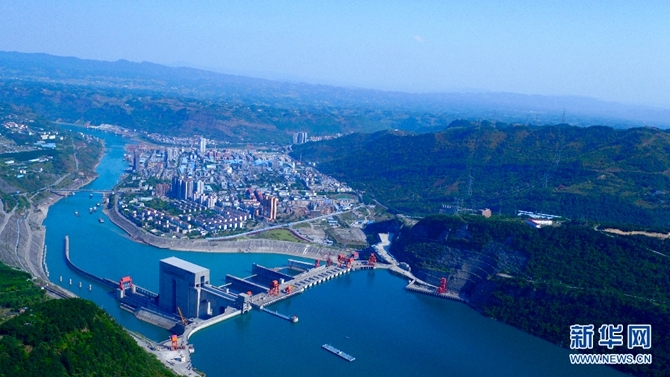 At present, Yunnan regards lucid waters and lush mountains as invaluable assets, develops three world-class industries of clean energy, green food and tourism, and actively integrates into the Yangtze River Economic Belt for high-quality economic growth. 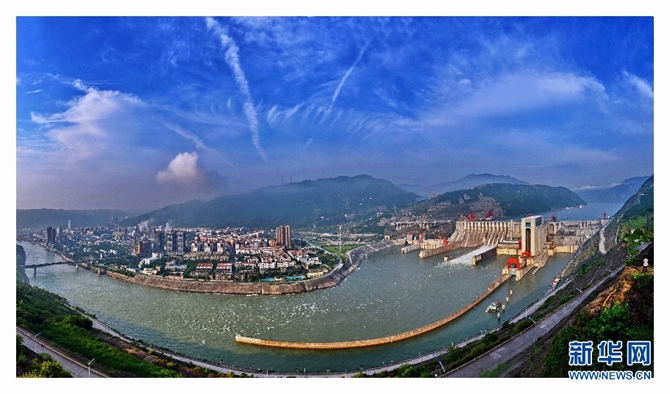 An overview of the Shufu county seat near the Yangtze river in northeast Yunnan.